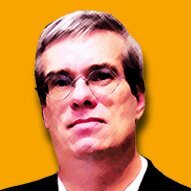 Universal Compassion Key to Happiness? Other Studies Indicate Buddhists Happier and Healthier? Why Buddhists Might be Healthier and Happier? 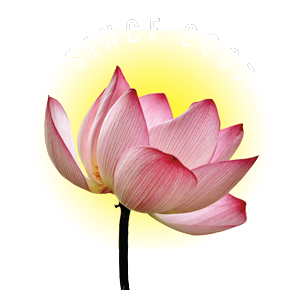 “There is something about conscientious Buddhist practice that results in the kind of happiness we all seek.” Dr. Paul Ekman, University of California San Francisco Medical Centre. Intriguing research indicates that generating the compassionate mind—particularly all-embracing compassion for all beings—can have tangible health benefits. The research used a protocol dubbed a “Brain Stress Test” to test Buddhist monks against a non-meditator control group. 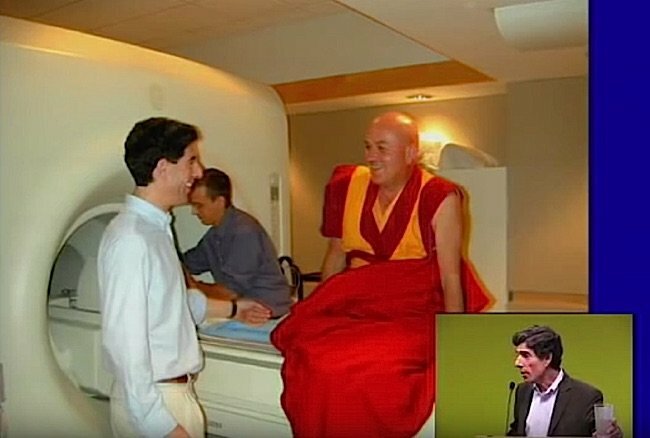 Matthieu Ricard is still smiling after a grueling, claustrophobic meditation session in an MRI. He is a monk participant in an extensive study on compassion’s effect on happiness and health. How is it possible—beyond the obvious benefits of stress reduction—for experienced Buddhist practitioners to have apparently improved health? One area of the brain, the insula, contains a “map of the visceral organs of the body,” said Professor Davidson in “Transform Your Mind, Change Your Brain”, a GoogleTechTalk. In tests of “experienced” Buddhist monks, this area of the brain was highly activated, versus the inexperienced control group, who show little activity. One area of the brain, the insula, contains a “map of the visceral organs of the body,” said Professor Davidson in “Transform Your Mind, Change Your Brain”, a GoogleTechTalk. Since, according to Tibetan Medical tradition, the mind can make positive changes to the body, this may explain the connection that facilitates this healing. In Tibetan and Indian tradition, many of the great meditators of various Buddhist traditions were known to have extraordinarily long lives. 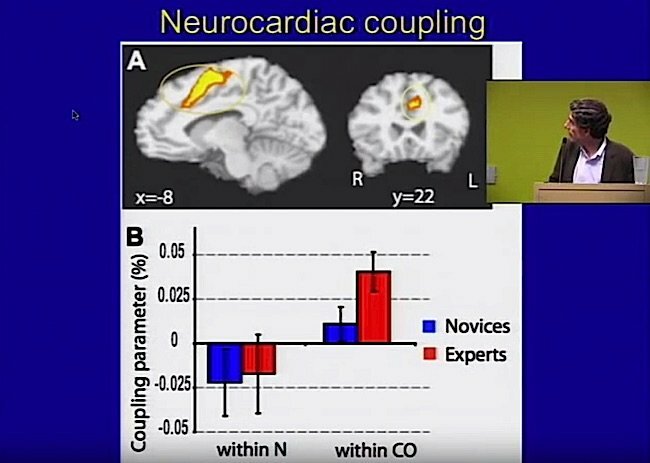 Professor Davidson adds, “It’s not just the Insula that’s changed. 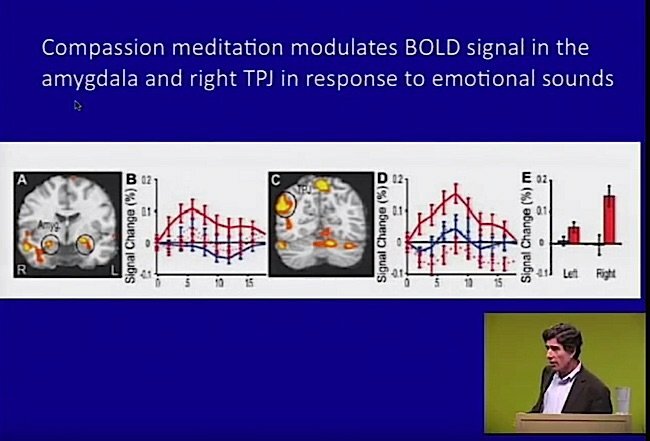 There are other parts of the brain that are dramatically altered by compassion meditation, and two of the areas that play a role are the Enigula, which plays a critical role in emotions, and an area called the TPJ in the right hemisphere. It stands for the Temporoparietal junction. The TPJ has been strongly implicated in perspective taking, and particularly the adoption of another person’s perspective. 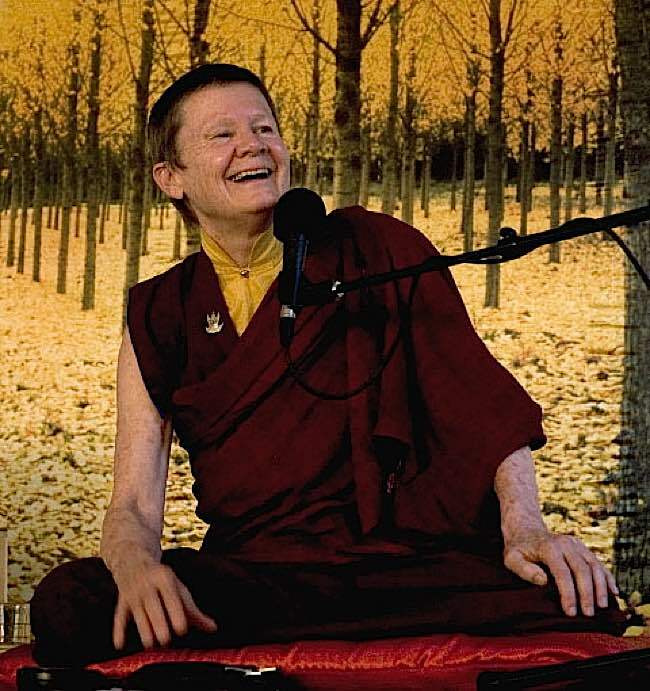 It has been strongly implicated in empathy.” The tests indicate that activity in all three of these regions is strongly elevated in the experienced long-term compassion meditators — but not with novices. In an article in New Scientist, Professor Owen Flanagan of Duke University, North Carolina writes: “We can now hypothesize with some confidence that those apparently happy, calm Buddhist souls one regularly comes across in places such as Dharamsala (the Dalai Lama’s home) really are happy.”  Previous studies had found that practising Buddhists showed lower activity in the fear/anxiety centres of the brain. One particular branch of the study focuses on participants who “will learn compassion meditation — which teaches them to wish for an end to the suffering of loved ones, strangers, themselves, and eventually, difficult people.” This is a close mirror of the Buddhist Metta ideal of embracing compassion to all sentient beings. 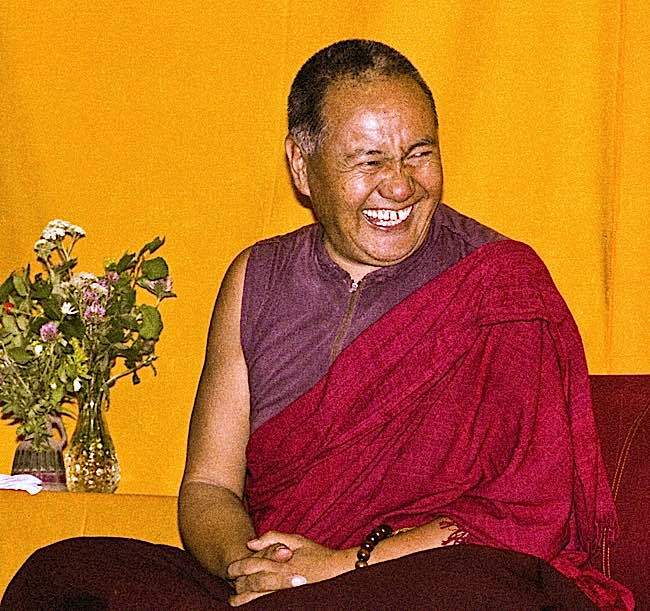 Lama Yeshe was famously happy. 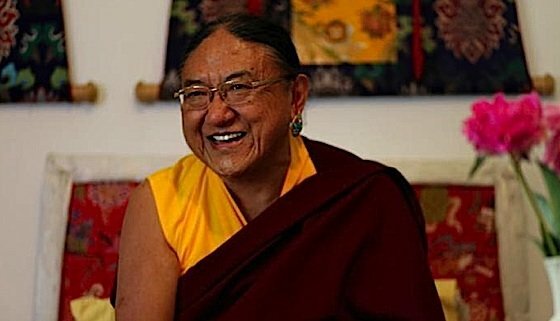 Lama Chagdud Tulku Rinpoche demonstrates happiness. 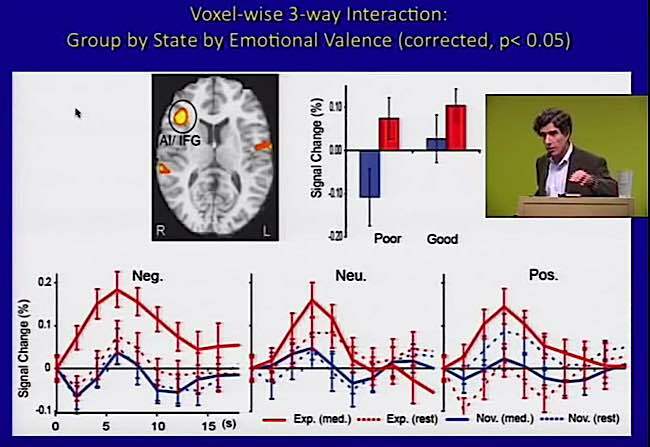 Compassion also modulates the bold signal in the amygdala and right TPJ. This is “to the best of our knowledge” the first study to demonstrate alterations in gene expression from meditation practice, according to the study author Richard J. Davidson, found of the Centre for Investigating Healthy Minds. 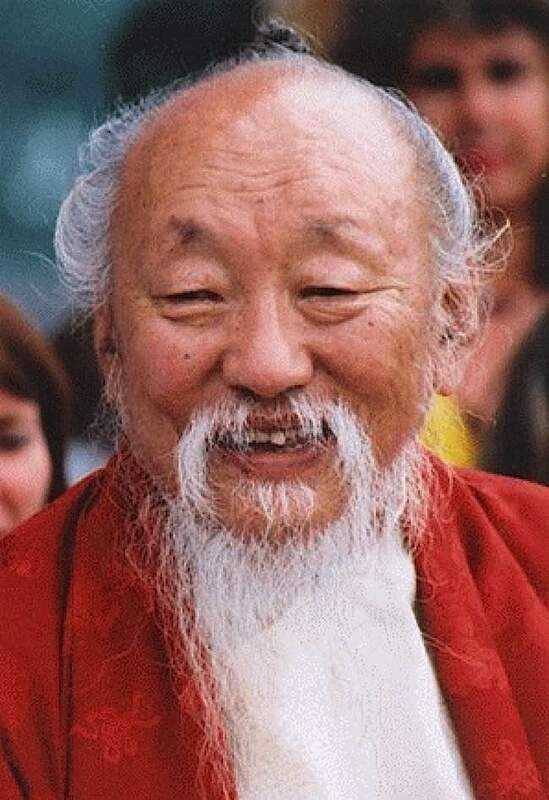 Well-known Buddhist teacher and meditator is often seen laughing. 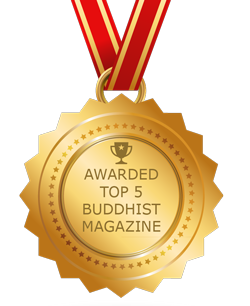 Previously, Buddha Weekly reported on a study by the National University of Singapore, which concluded, Vajrayana meditation, in particular, can improve cognitive performance and is promising therapy for degenerative brain disorders. (Story here>> ) Various other studies also show a direct relationship between mindfulness meditation and stress relief, with obvious benefits to health. Now, it appears, studies possibly support the health/happiness benefits of other Buddhist skillful means, such as metta kindness and compassion. 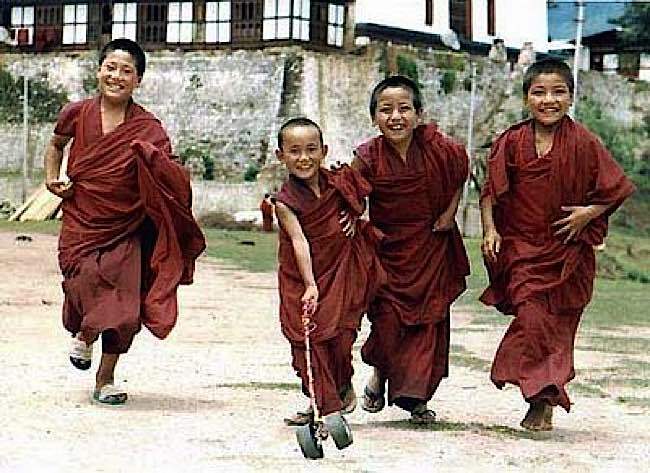 Bhutan monks are famously happy. 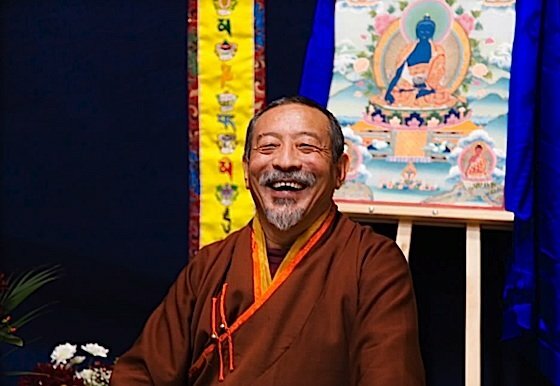 Thirteenth Zasep Tulku, Archarya Zasep Tulku Rinpoche is an engaging and respected Tibetan Buddhist Guru who enjoys a good laugh during teachings. Is it the meditation that relaxes the body? Is it the visualizations that energize the mind? Is it a positive outlook created by an overall mission to be generous, compassionate and unattached? Whatever the root cause, some studies seem to indicate Buddhists are generally happier than non-Buddhists. 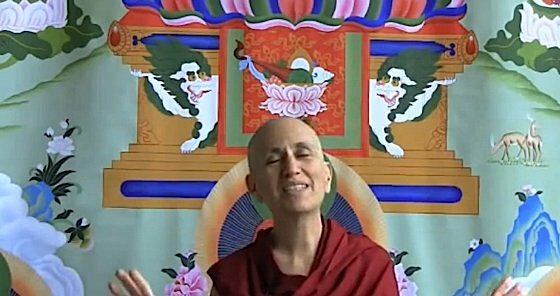 Bhikshuni Thubten Chodron introduces the practice of Tara during a retreat. 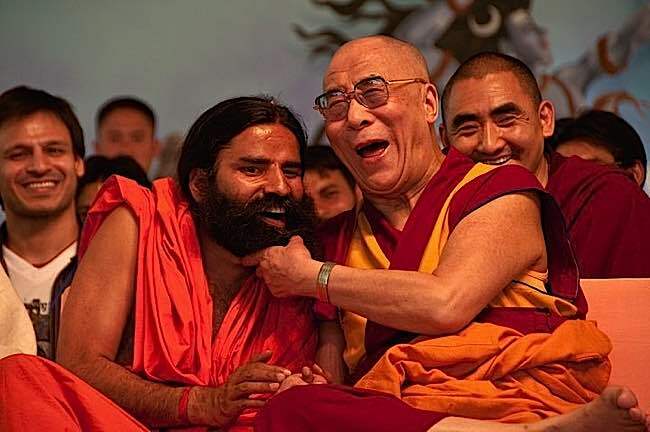 Laughter and bliss are important in Buddhism. 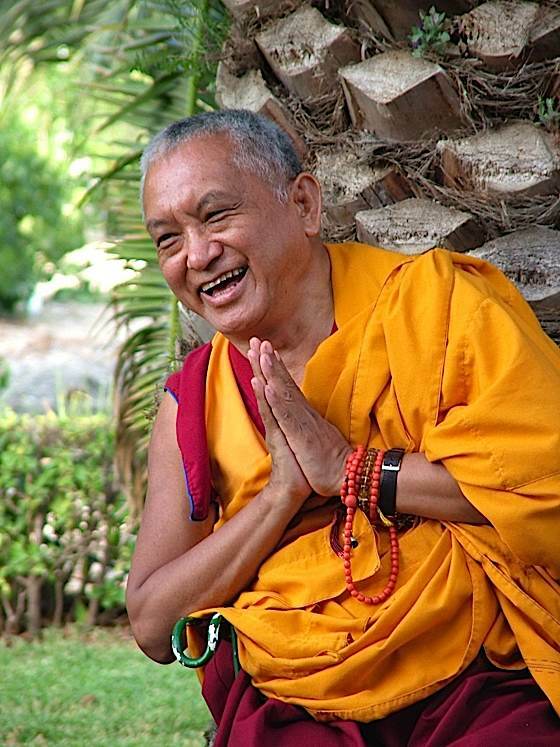 Kyabje Lama Zopa Rinpoche, like most great lamas, enjoys a big laugh with students. Be with others who support and share your journey. “The U.N. Happiness Project“, Timothy W. Ryback, March 28, 2012, The New York Times.